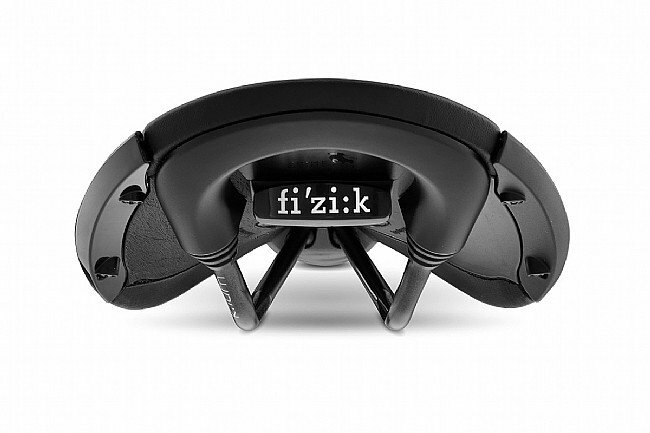 Earn $9.53 in Rewards credit (953 points) What's This? 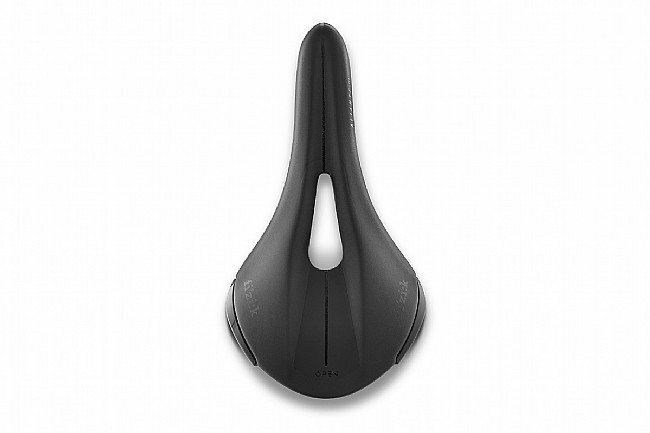 For those with lower flexibility and high pelvic rotation on the bike, Fizik’s Aliante R3 Open Saddle provides the profile, comfort, and support needed to really get after it. Its waved profile helps the pelvis remain in a position that’s optimal for your low flexibility and high pelvic rotation. 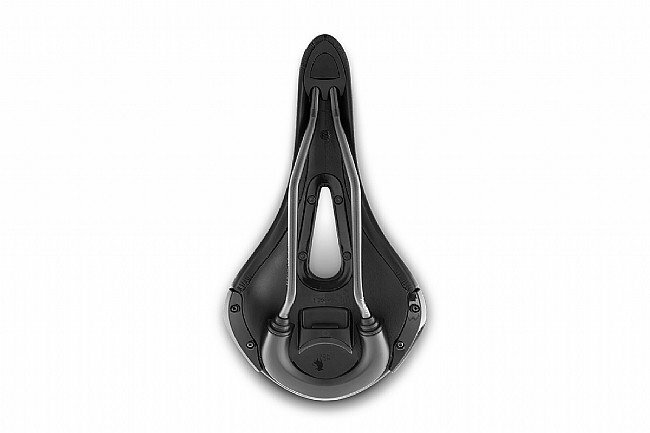 The central pressure relief cut-out reduces pressure on your sensitive soft tissue and facilitates proper weight distribution and support across the saddle. 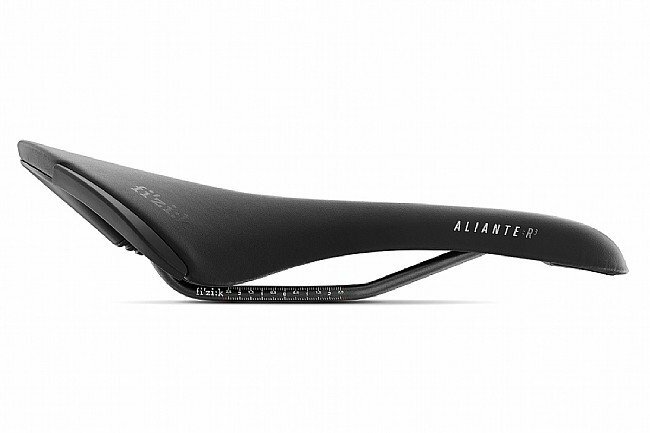 Sleek yet durable Microtex covers the saddle with a comfort core foam layer beneath for even greater and longer-lasting comfort.